Welcome to the Mackinaw Area Visitors Bureau website Members Only Area.  In addition to the current elements and function of the existing Members Only Area of the mackinawcity.com website, there are now several additional fields of information that will help you round out your business profile on the mackinawcity.com site.  Let visitors know what is happening at your business or organization. Once approved, events will be included in our online events calendar. They may also appear in our printed calendars. Keep your business profile up to date and provide your customers with the most current information about you. Add a photo gallery or upload a video to your profile to help promote your business. Submit any current deals you are offering, we’ll help spread the word. Download Leads and start promoting your business to visitors.